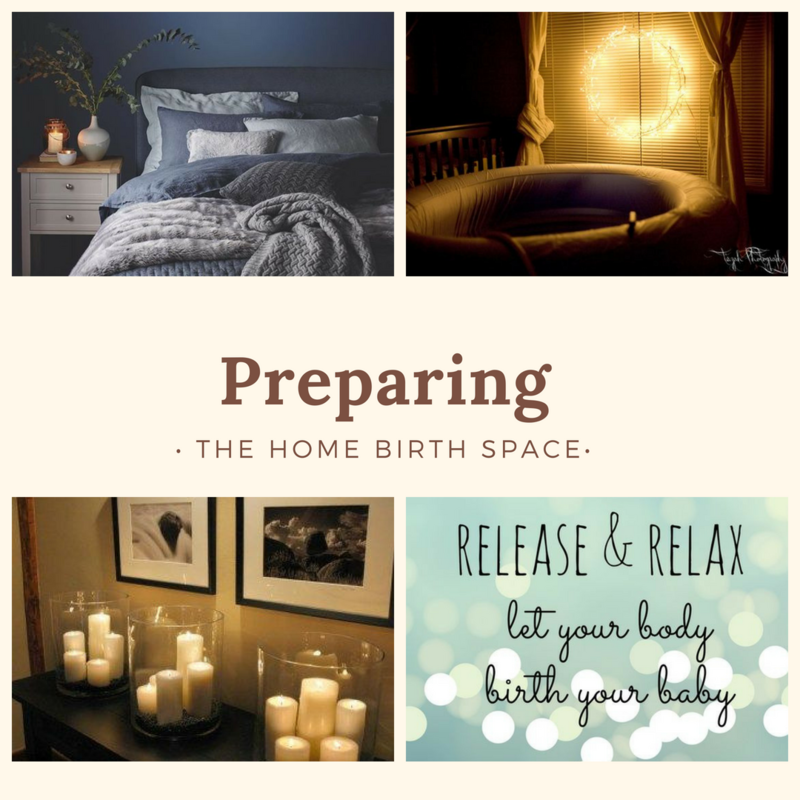 Preparing your space to welcome your new baby into the world can be a very special ritual. Setting up the Birth Pool and creating a beautiful space that relaxes and makes you feel beautiful has enormous benefits and effects on the senses and in turn, the body. Candles and affirmations on the wall, cushions, your favourite flowers, aromatherapy oils- all of these things make your space beautiful and an atmosphere you want to be in. Flowers ( because they are beautiful like you).